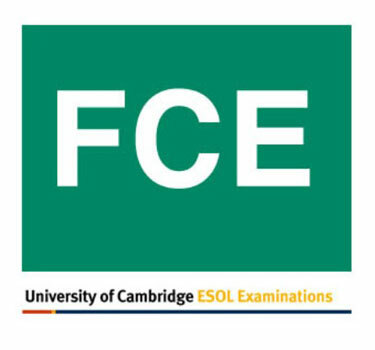 F.C.E. 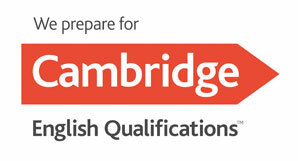 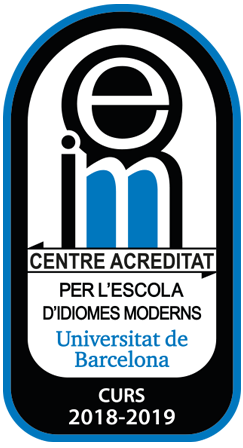 (First Certificate in English B2). 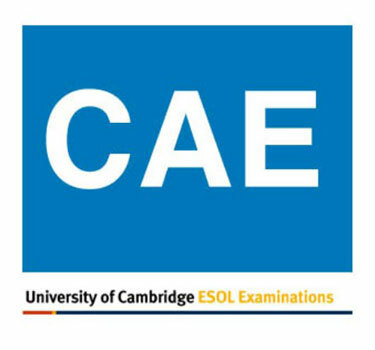 C.A.E. 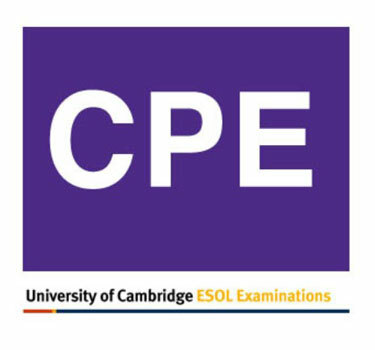 (Certificate in Advanced English C1).